After a three hour marathon meeting, the House Militia, Police and Public Safety Subcommittee #1 dealt a blow to Governor Northam's gun ban proposals. All of the bad bills on the docket, including his attempt to ban and confiscate any firearm that is capable of holding a magazine of more than 10 rounds, were defeated and the one good bill, Constitutional Carry, was reported and rereferred to Appropriations. The complete results are below. HB2253 Nonresident concealed handgun permits; time of issuance. HB1644 Firearms; reporting when lost or stolen, civil penalty. HB1654 Prohibited public carrying of certain firearms in public areas; penalty. HB1691 Manufacture, import, sale, transfer, or possession of undetectable firearms; penalty. HB1763 Firearms; removal from persons posing substantial risk of injury to himself, etc., penalties. HB1856 Firearms; libraries owned or operated by localities. HB1956 1956 Firearms, etc. ; permitted events. 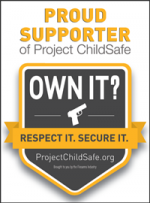 HB1957 Children in need of services; disposition, certification by parent that firearms are secure. 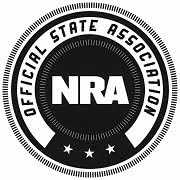 HB1992 Localities; regulation of firearms in government buildings. HB2285 Minors; allowing access by minors, penalty. HB2399 Firearms; transfer, criminal history record check delay. HB2479 Firearm transfers; criminal history record information checks, penalty. 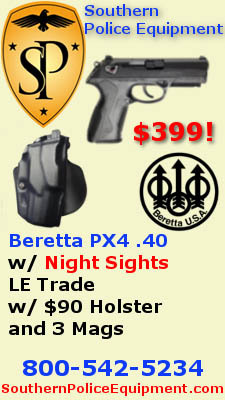 HB2492 Firearms magazines and firearms, certain; penalties, prohibition of sale, transfer, etc. HB2604 Handguns; limitation on purchases, penalty. 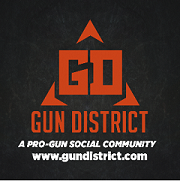 It has been a good two days for gun owners but we cannot get complacent. If we lose the majority in this year's General Assembly elections, all of the above bills that failed tonight will become law.